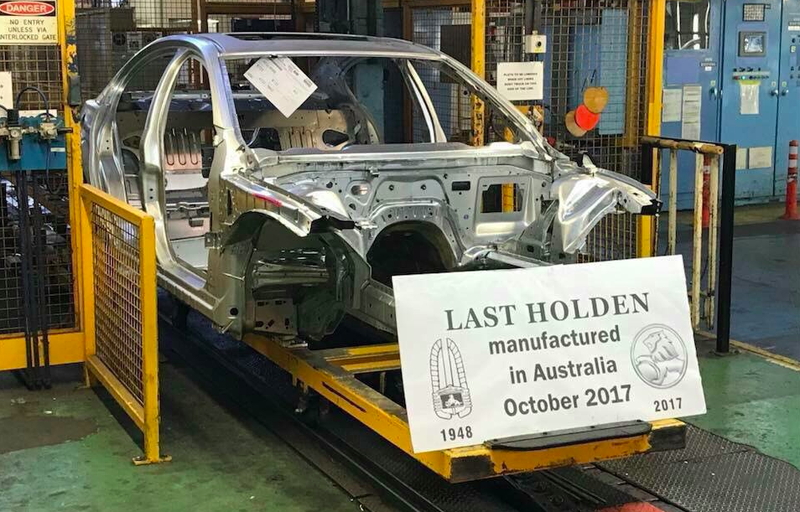 The last Holden car is expected to roll out of General Motors’ assembly plant in Elizabeth, South Australia, on Oct. 20, during a ceremony for employees. But an image that surfaced ahead of that appears to show the car in the process of being built. 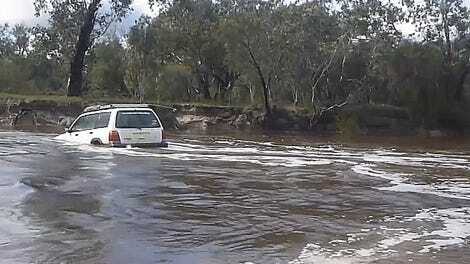 The car will be the last commercial car ever built in Australia. It’s been a long time coming. Ford was the first to announce, in 2014, that they planned to close their Australian plants. GM, which owns iconic Australian brand Holden, and Toyota quickly followed suit, saying that Ford’s absence would make their presence unsustainable, such was the disruption of local parts supply chains. Ford ceased production at its plants in October 2016, while the last Toyota—a Camry, naturally—rolled off the assembly line at its plant in Melbourne earlier this month. That left GM-owned Holden, which started as a saddlery business in 1856, though in modern times the company has struggled to compete against higher-quality imports. The photo appears to show the shell of its signature sedan, the Commodore, which was first manufactured in 1978. The Commodore, which starts at around $39,954 Australian dollars (or $31,100) will live on, Holden has said, but only in an imported version. Get a domestic while you can, Aussies. I contacted Holden to see if they could confirm whether this photo is real and will update this post if I hear back. A reminder of better times.